High-end audio marque’s T+A has bolstered its product portfolio with the launch of two sophisticated digital-to-analogue converters, and a dedicated CD/SACD transport. The SD 3100 HV and SDV 3100 HV are two reference-standard D/A converters with streaming capability. Both feature PCM conversion up to 768 kHz/32-bit, and DSD conversion up to DSD 1024. Considered the brand’s most powerful D/A converters to date, they feature a new USB receiver that benefits from the high conversion rates for PCM and DSD. The integrated streaming client adds direct access to selected streaming services, an FM/FM-HD/DAB+ tuner and apt-X Bluetooth. Roon Ready-certification is expected soon. The SDV 3100 HV adds a relay-controlled volume control to the package, together with an analogue input, transforming it into a high-end pre-amplifier. 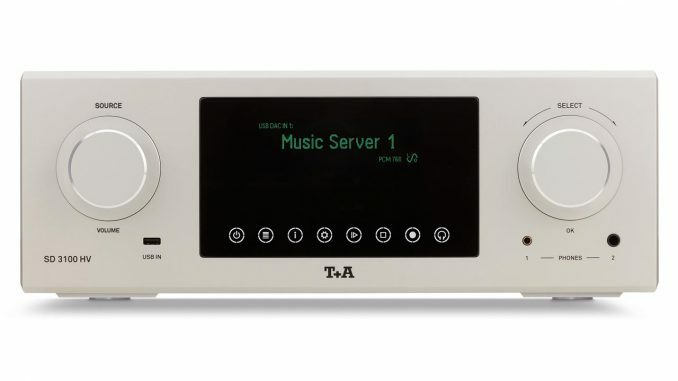 For those with significant CD and SACD libraries, T+A has also released the PDT 3100 HV, a dedicated CD/SACD transport. It’s fitted with an all-new decoder and drive mechanism promising error-free data retrieval. The mechanism features a top-loading configuration and a magnetic puck to ensure damage-free disc insertion. The PDT 3100 HV offers optical, coaxial, BNC and AES/EBU digital outputs for linking the transport to a D/A converter. 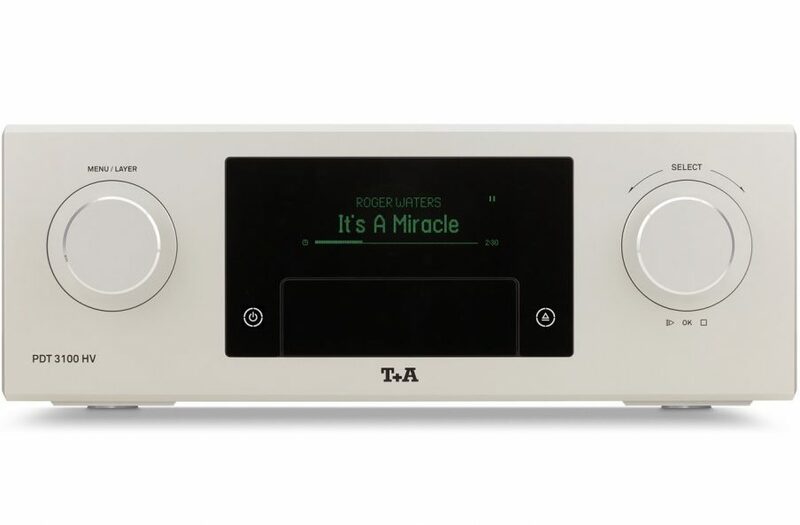 There’s also a proprietary digital output compatible only with T+A’s new reference DACs, making full use of the latter’s high-res 768 kHz/32-bit PCM and DSD 1024 conversion capabilities. All three units feature solid aluminium casework machined to ultra-high tolerances.